Fatima tweeted on Sunday that the lack of hygiene is particularly concerning, with prisoners unable to shower for days at a time. 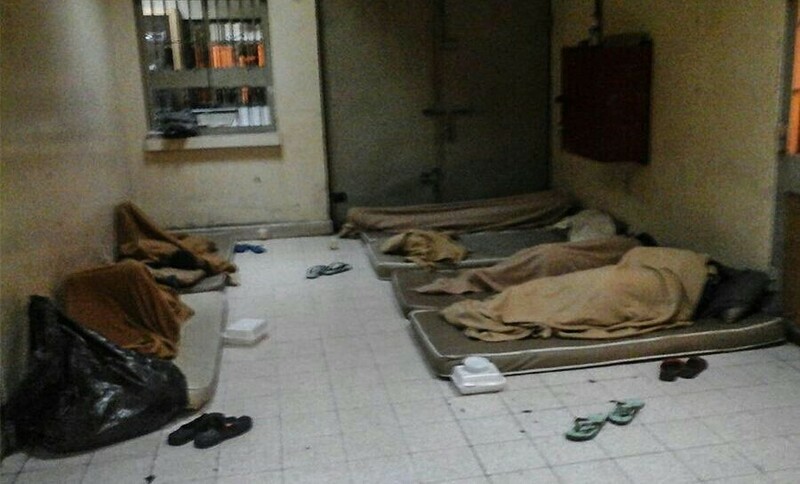 (i14 News ) – The Deputy Chairman at the European-Bahraini Organization for Human Rights (EBOHR) Fatima al-Halwachi described the deteriorating living conditions in Bahrain’s Jaw Prison after visiting her father over the weekend. “My father tells me the water is always weak and finishes and when it is available it is very cold,” she said in a post on Twitter. The young activist explains that the food is often brought to the prisoners in “Clorox bottles” – a very powerful household cleaning product. Fatima’s father, Khalil al-Halwachi, is a Bahraini scholar and activist, who is serving a 10-year prison sentence on weapons possession charges.